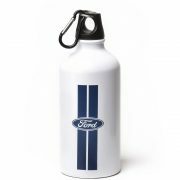 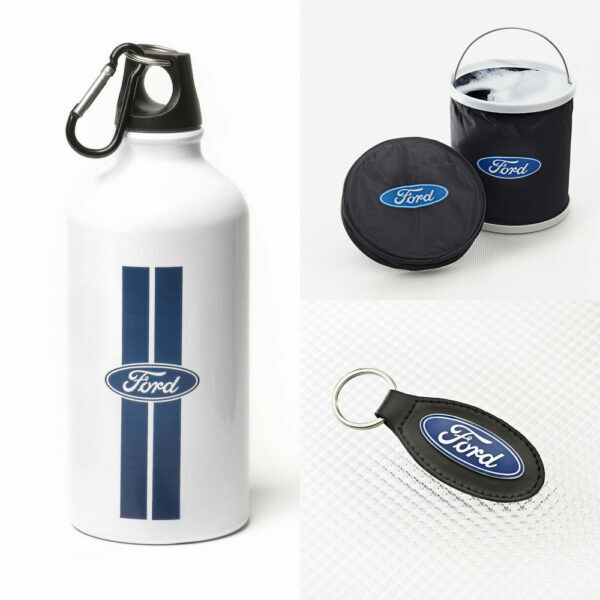 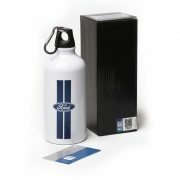 Emblazoned with the Ford logo and those all-important ‘Shelby’ stripes, this white aluminium drinks bottle will keep you hydrated while you’re on the go. 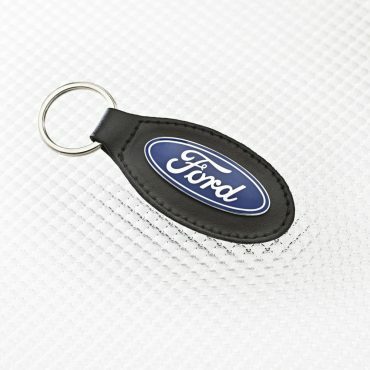 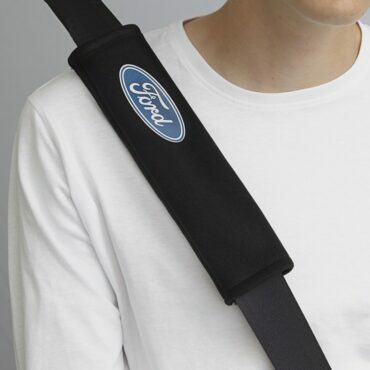 This handy Ford Collapsible Bucket folds away to the size of a Frisbee and stores in a ventilated zip-up case so you can put it away wet without tripping over it in the garage. 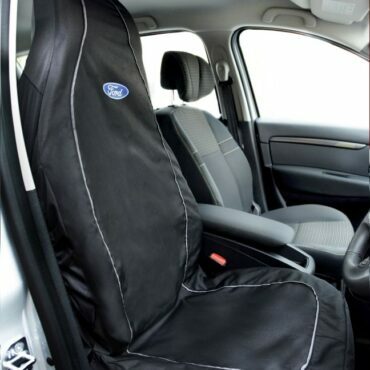 It’s perfect for storing car care products, ideal for car shows, sailing and camping and we’ve even heard of people using it as an ice-bucket! 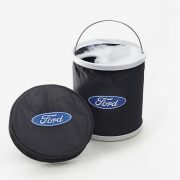 It’s just like a normal bucket…only better.